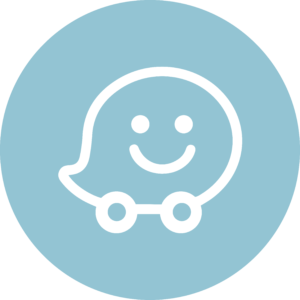 Waze is the world’s largest community-based traffic and navigation app, helping direct more customers to local businesses by driving them there. Via Digital Presence Management’s integration with Google, brands can submit their key geodata to Waze to help more customers make them their destination. Plus, drivers can share real-time traffic and road info with one another, saving everyone time and gas money along the way.